Here's a song from NEA 2015 nominee 'Danagog' & Kayswitch of DB Records. 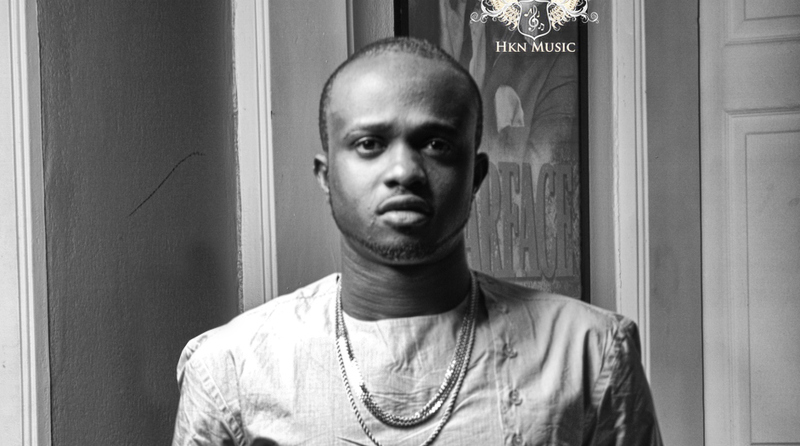 This is a Freestyle titled "Kini Ki Nse" this song was recorded months back and was produced by DeeVee & Bizzouch. It's a sure tune to dance to. Download, listen and share.